​The TWA Singapore office functions as regional strategic office - we can help you gain experience 'on the ground' in the region. Singapore is a good example of collaboration across sectors, topics and generations as it shows that you can't solve water challenges in isolation. Singapore is The Water Agency' 'living lab' to drive these roadmap interactions. Singapore provides thought leadership, a solid eco-system and funding to inspire young water leaders. TWA helps Singaporean companies to get more overseas experience 'on the ground' in the region. Frodo van Oostveen was the chairman of the Singapore-Netherlands Water House (platform for collaboration), and experienced the true value of bringing different stakeholders together to discuss and solve water challenges. He understands the competitive ground and the nature of working together, but in the end, there is always a common ground that provides the basis for fruitful collaboration. TWA has been engaged with Singapore International Water Week (SIWW) since 2010, and provide matchmaking and communication services for different countries. It's important to be different and focussed during these big summits, and TWA has build a track-record for the Netherlands and others. TWA is also recognized as a true network orchestrator - during the last SIWW a meeting between Myanmar and the Netherlands was facilitated in Singapore. TWA is also activity engaged with Singapore Management University (SMU) tri-sector collaboration master program and AsiaP3Hub/World Vision as strategic WASH advisor. 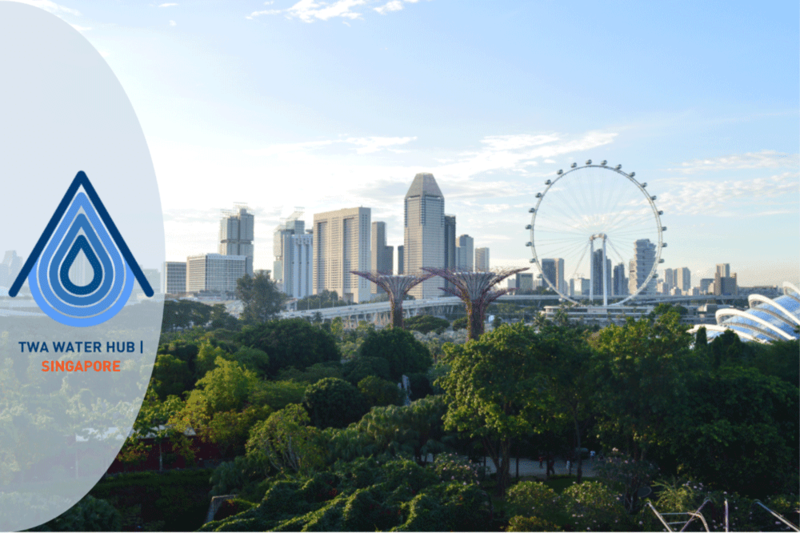 The SIWW Spotlight 2019 will take place on 6 & 7th of June, 2019. It will cast the spotlight on the management of water resources by the industries. The event will be attended by non-domestic water users and their supply chain vendors, policy-makers and regulators.